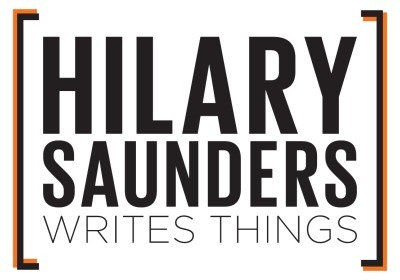 Hilary Saunders is a wordsmith for hire. She writes and edits journalistic stories, marketing copy, social media posts, business plans, biographies, style guides, and pretty much any other product you can creatively conjure using words. With more than 10 years accruing journalism bylines and two-and-a-half years communicating like a boss in the non-profit sector, she has the experience of a seasoned professional and the determination of an entrepreneur who literally emanates focus like lasers. Watch out for those. Hilary is the Managing Editor at No Depression, a staunch supporter of the Oxford comma, proud alumna of The U, and un-ironic believer that rock and roll can save the world.